Fans of Fresh Fruits Lab, listen up! 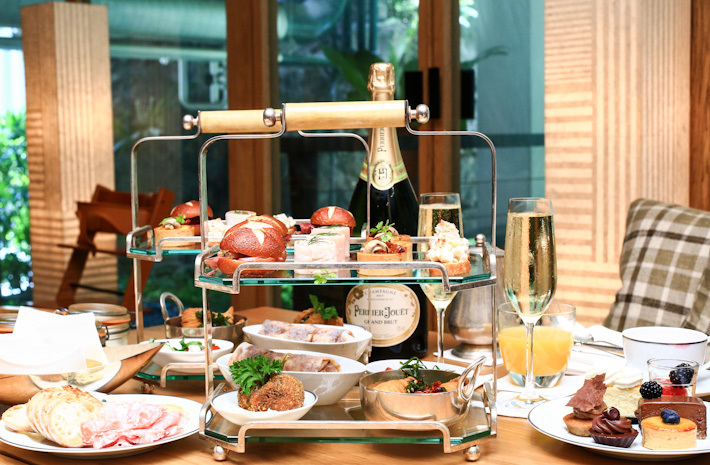 Come July, Fresh Fruits Lab – one of our favourite cafes in the East of Singapore – introduces its all-new laboratory-themed afternoon tea set at only S$19 per person on Tuesdays to Fridays from 3pm to 5pm. 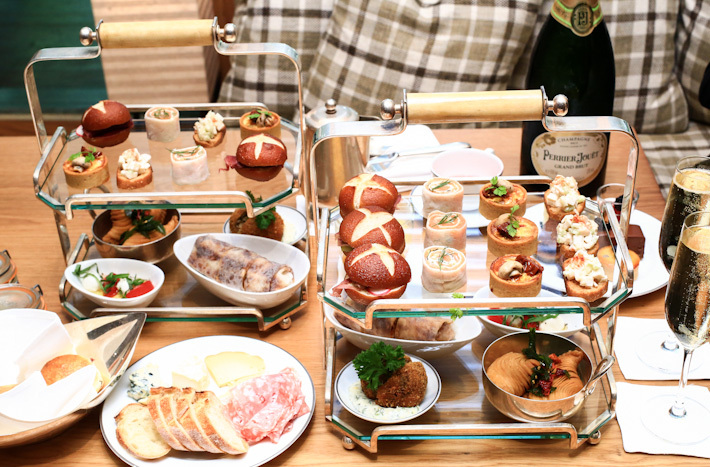 There are many times that call for a pleasant afternoon tea – with family, with friends, with our loved ones. 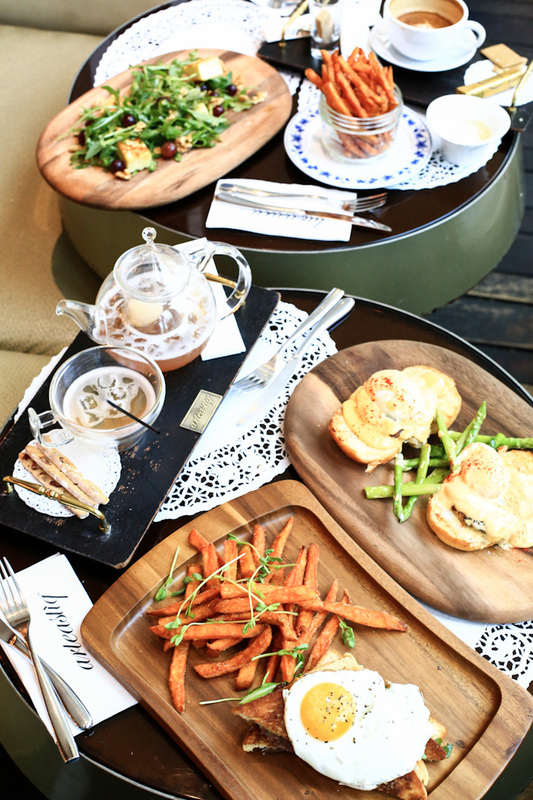 And our favourite cafe in the East tugged our heartstrings with its latest afternoon tea rendition that is as affordable as it is delicious. And photogenic, of course. If you are one who can do without the finesse of a five-star hotel’s afternoon tea, and all you really want is a casual session of bite-sized snacks and desserts with the company of your favourite people, then this tea for two (or more) is perfect for you. 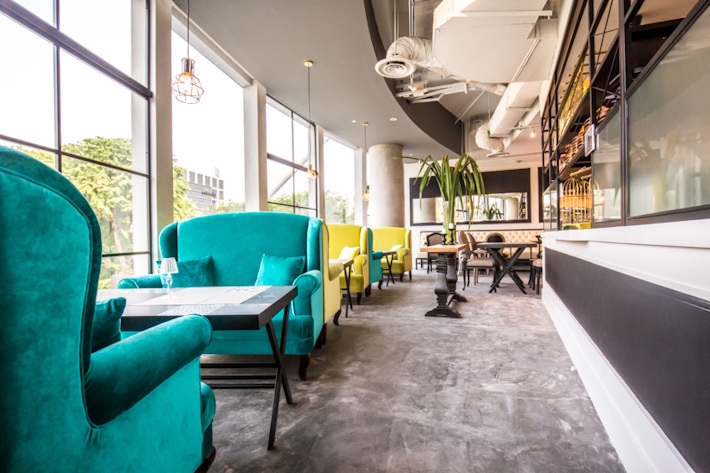 We had a glimpse of the very adorable set – think gazpacho served in erlenmeyer flask, test tubes that are filled with orange sable, and tiramisu that sits atop a tripod and gauze mat. 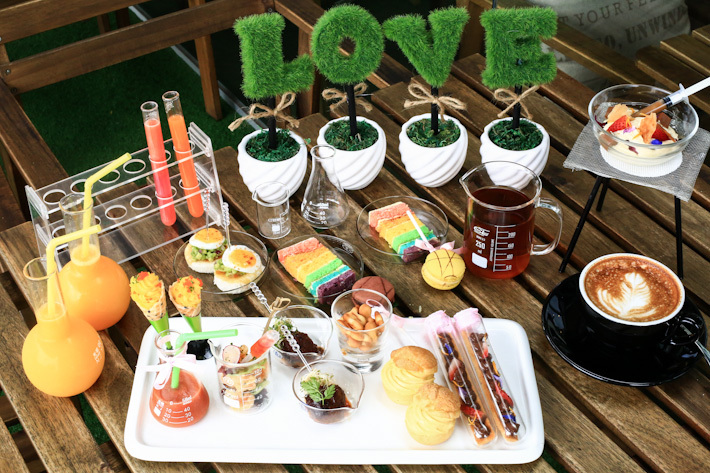 Here’s introducing Fresh Fruits Lab’s laboratory-themed afternoon tea at S$19 per person. What attributes to a pleasant hotel stay? The lush interior and the oh-so-comfy bed? The in-house fragrance and the overall cleanliness? Personalised and impeccable service? The view, or the F&B options? The proximity to the main areas of Singapore? Whatever you are looking for, The Fullerton Bay Hotel probably has them all covered. We all have our favourite brands, and hotels are no exception. 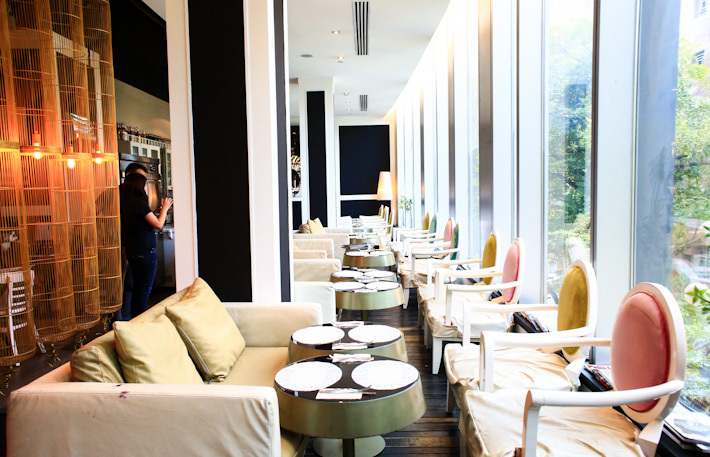 The Fullerton brand is in our list, and when we were invited for a one-night stay at one of the best hotels in Singapore, it was with much delight and excitement that we packed our bags and checked in to the gorgeous 99-room property that is perched atop the waters of the Marina Bay area. Needless to say, the view is a stunning one – a panoramic one that overlooks the beautiful skyline of Singapore, including Esplanade, the Floating Platform and the iconic Marina Bay Sands.